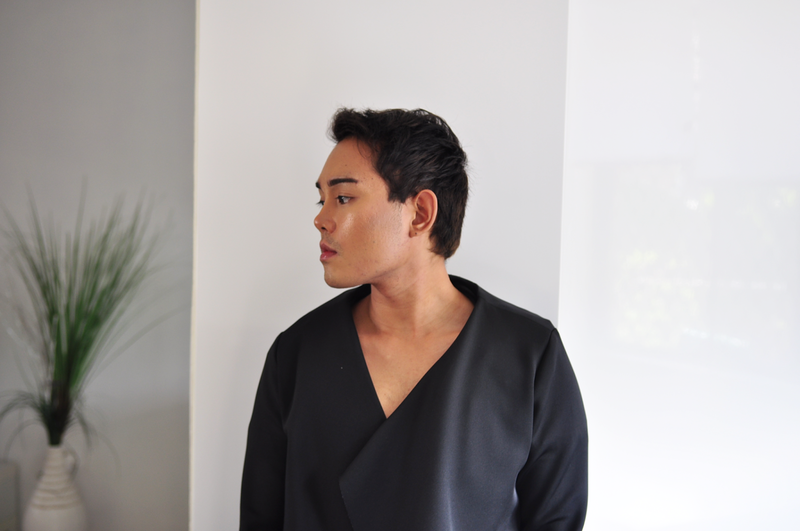 I N K A R L C E R A T I N G: BEAUTY / NARS to see you! 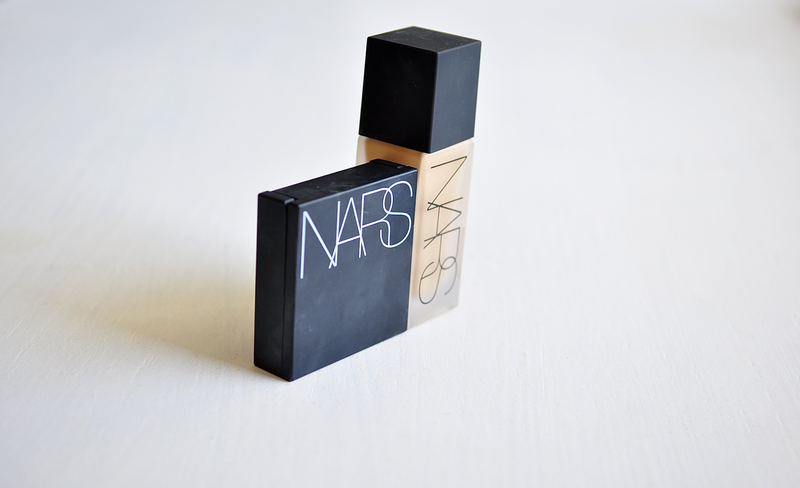 I have always been intrigued by NARS because of the sophistication it possess. Aestethically-wise , i adore the font they used ( what is it btw?) and the minimal packing and design. 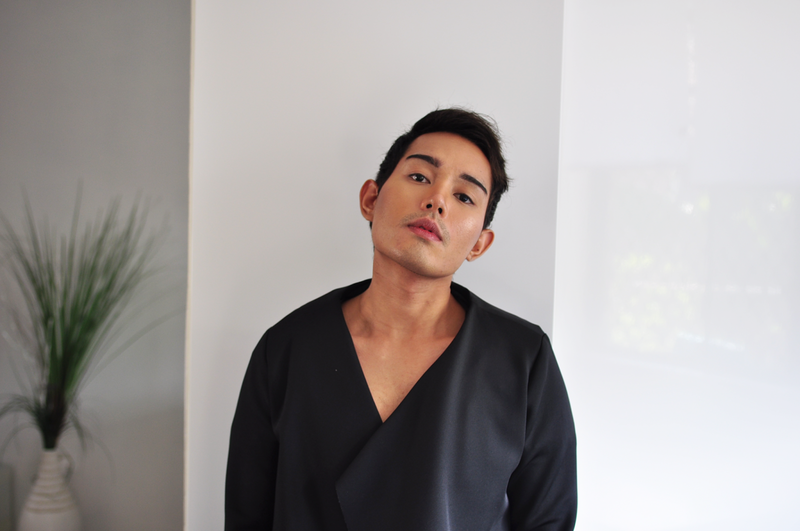 The problem lies to its expensive price tag as compared to my no fail go-to brands like MAC, Lancome, et al. But along the way I've also learned to try various product because each brand has a specialty product. Hence, there became a window for me to try out different stuff . 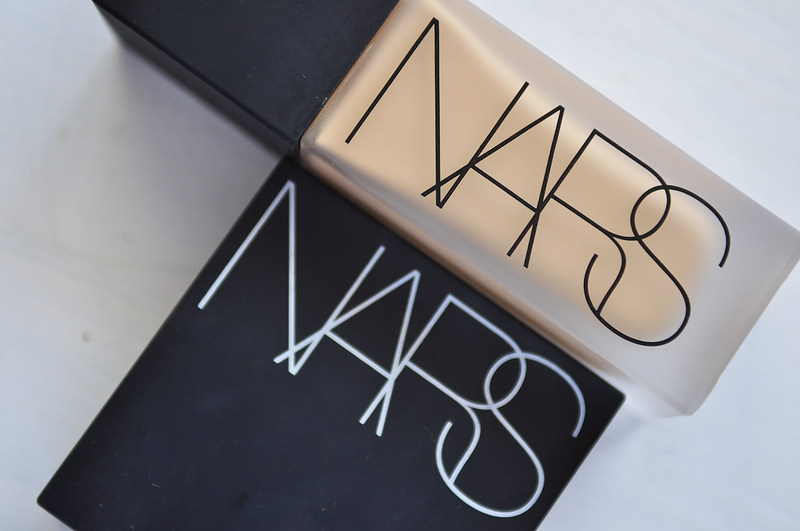 In this case, it's the NARS All Day Luminous range from NARS. It's not the most perfect product but i enjoy using it so much. 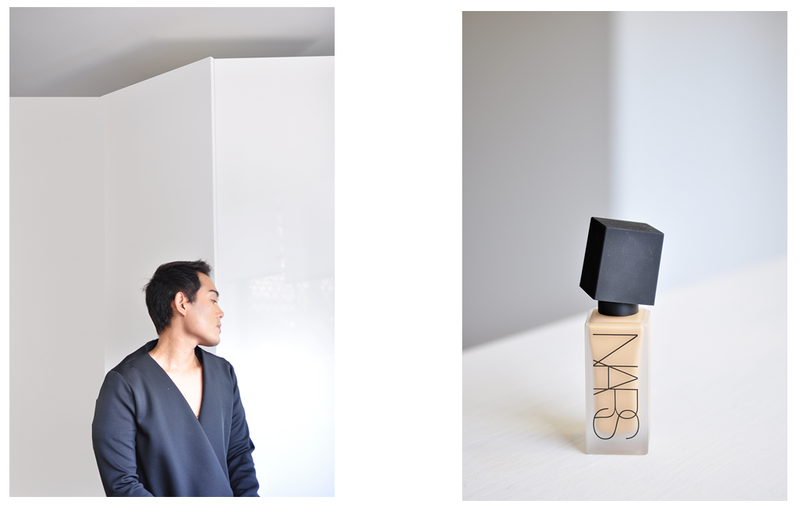 I thought that MAC was the only one that could match my golden olive skin tone but NARS' Stromboli shade is a winner ! Not to mention the sleek clean and boxy shape that they come in. It's not the most reliable when you've got terribly oily skin but the packaging makes me reach for it often. A strong visual presentation always conjure that undeniable attraction. it works for me. Just a realization: Isn't it funny how we wear make up to have a natural look when we can just skip make up anyway lol.